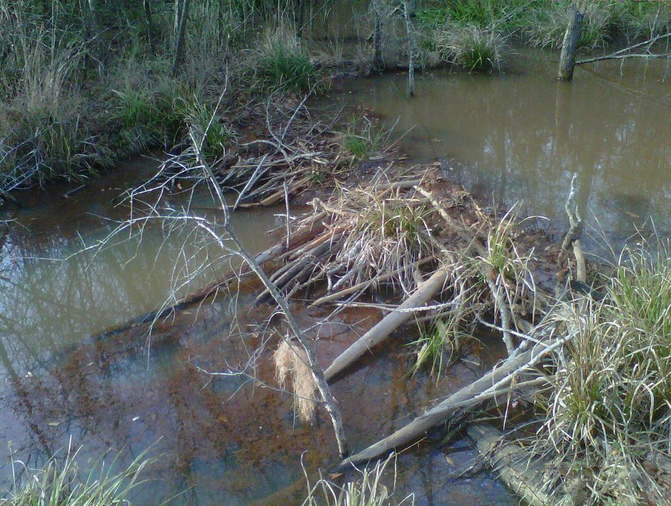 The two most common problems associated with beavers are the flooding that results from blocked structures, such as culverts, and the damage to trees. 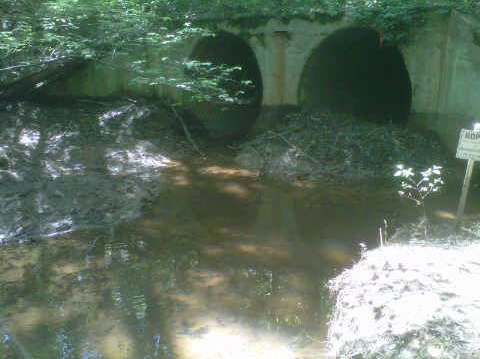 Flooding can become a crisis after unusually heavy rain or snow brings on water that?has nowhere to go. On the other hand, dams can store water during periods of drought and slow down the movement of water from land to river systems that is often responsible for serious floods and significant financial damage downstream. Damage to trees in urban and suburban areas is likely to be noticed before it becomes critical but perhaps not before a valuable tree or two have been lost. 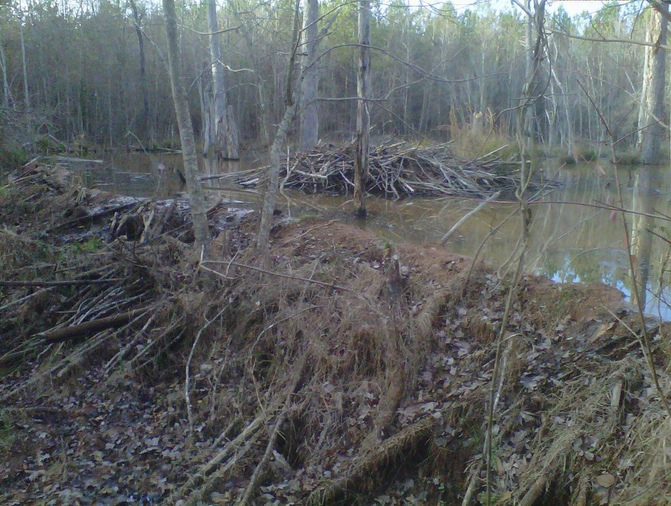 Operators of commercial forests, especially in the southeast, attribute millions of dollars of timber loss annually to beaver. 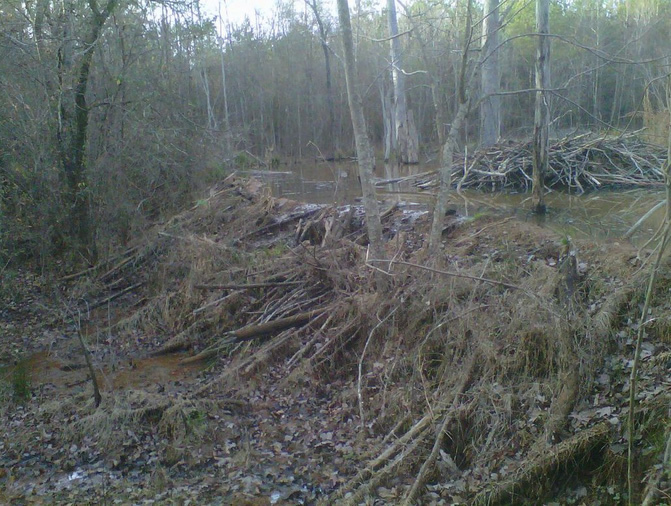 Call Xceptional Wildlife Removal today to have one of our Expert Wildlife Biologist to Provide Complete Beaver Removal Solutions!